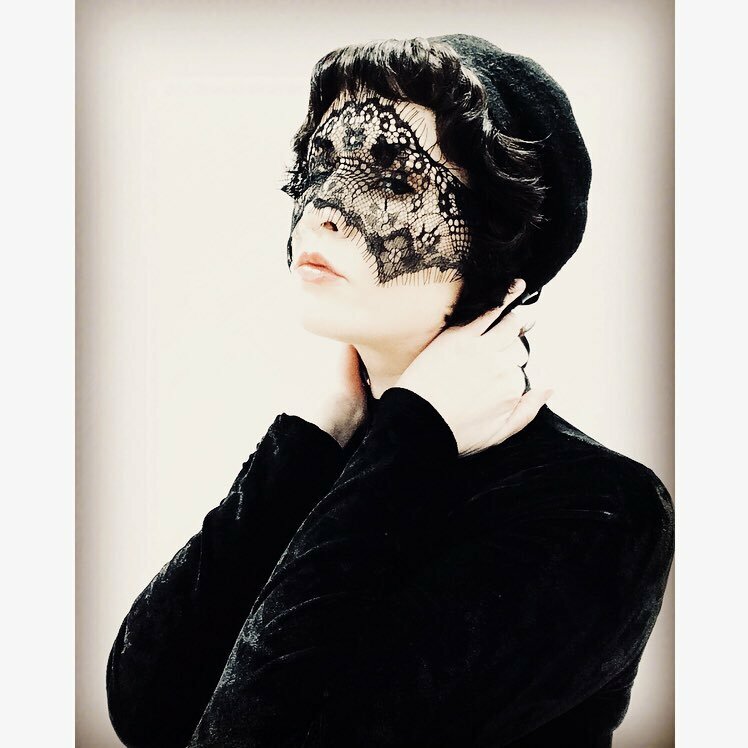 Irish songstress and EILE favourite, Sarah Sylvia, is set to release her new single ‘Cluiche Gránna’ under the project name CAGES on June 8th, 2018. Cluiche Gránna is an adaption ‘as gaeilge’ of the 90’s hit, Wicked Game, written by American songwriter, Chris Isaak, and was produced by Joe Boldizar at Retro City Studios in Philadelphia. As a finalist on The Voice of Ireland in 2014, Sarah gained high praise from the late Dolores O’Riordan (The Cranberries) citing her voice as “powerful yet, vulnerable” adding “Sarah Sylvia will be successful regardless of what happens (on the show)”. 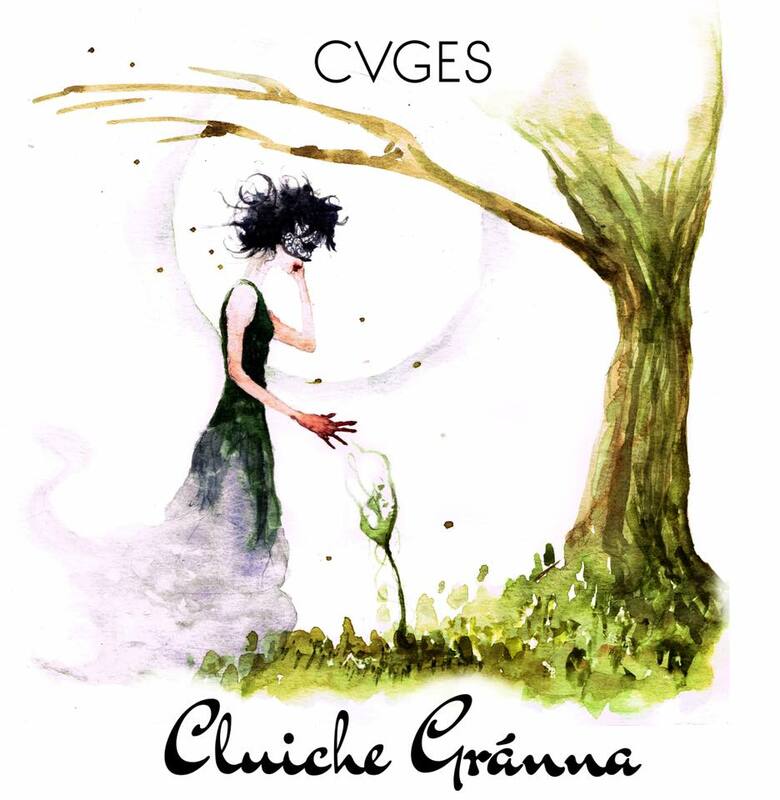 Cluiche Gránna (artwork by Daniel Kern) is the second release by CAGES from the upcoming EP: The Parting Gift, after their debut single, St. Vincent, released March 30th, 2018.